Balerna, Switzerland  APR announces today the launch of its new Corporate Website reflecting a clear strategic change in the APR Business Model and competitive positioning in order to better compete in the very rapidly changing Healthcare market. The company repositioning is also reflected in its revised logo. “Clear new trends such as healthcare reforms, changing demographics, personalized medicines, information technologies and emerging new markets together with the already known driving forces such as increasing pricing pressure and reduced R&D productivity are greatly reshaping the Healthcare playing field and the way Pharmaceutical companies will develop new products and compete”  said Paolo Galfetti, Chief Executive Officer of APR. “The Pharmaceutical industry has always been driven by Innovation but today and even more in the future we need new, more co-operative ways to approach innovation and this new paradigm is also valid for development companies like APR”  continued Paolo Galfetti. 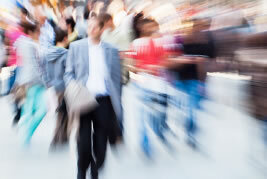 > Managing Innovation: Capitalize on the partnerships to stay on the edge of innovation for a long time period. 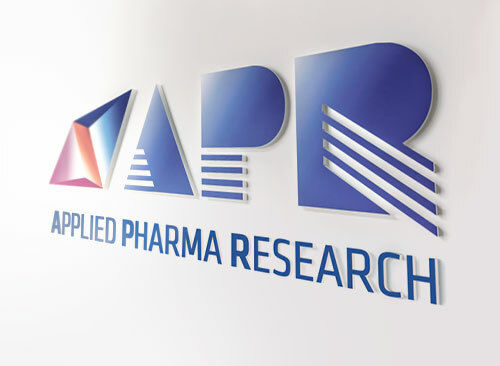 APR is an independent, international and integrated Healthcare Company headquartered in Switzerland with a subsidiary in Charlotte (NC, USA) and focused on three major areas: Delivering, Funding and Supporting Innovation in Healthcare. 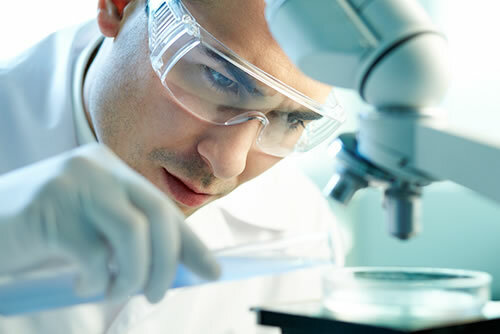 In particular, APR develops and licenses innovative, value added and patented healthcare products and proprietary drug delivery systems primarily in the oral and topical fields; APR also invests in companies or early stage innovative projects and provides a balanced mix of equity funding and/or financing together with APRs development, scientific, technical, marketing, licensing and management skills and know how; finally, APR supports biotech and pharmaceutical companies in the development of new pharmaceutical projects by providing on a contract basis added value, consultancy and R&D services under contract using a General Contractors approach. 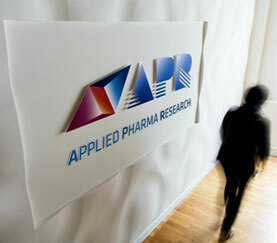 APR has entered into licensing agreements with pharmaceutical companies in over 100 countries worldwide with international sales on a worldwide basis.